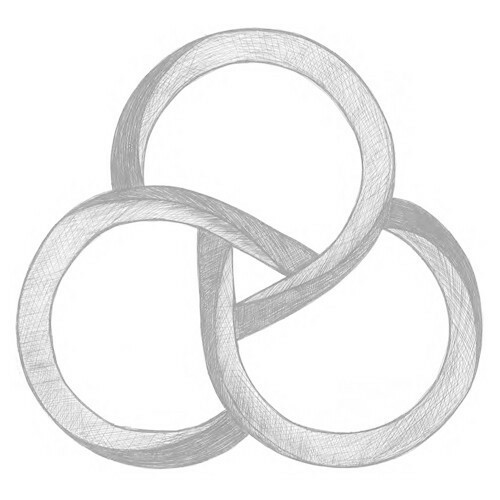 Two days ago, the British electro-dance maniacs Basement Jaxx uploaded a new song on their Soundcloud page. As the artwork above suggests, the song - titled "Unicorn" - represents a much more minimalist direction for the duo, previously renown for their more-is-more approach. The toned-down house number even brings Disclosure to mind which is not necessarily a bad thing at all. While "Unicorn" is a nice listen (even if a bit surprising in its unweirdness), the most interesting thing about it is that the duo themselves describe it as "The first taste of the new Basement Jaxx album, coming this summer...". In other words, the previously released (and more typically Basement Jaxx-styled wacky) singles "Back 2 the Wild" and "What A Difference Your Love Makes" won't be featured on the forthcoming album after all. Will the whole album be minimal house music like the first released track would suggest? Have the two *gasp* abandoned their trademark eccentricity? Only time will tell. Fortunately, summer is just around the corner. Meanwhile, though, why won't you check out the song in question? It's like you can already see the beach parties it will be played in!